"OOOOO Prompto's got a girlfriend!" Square Enix has released a new trailer for the upcoming "Episode Prompto" DLC for Final Fantasy XV, teasing the story of the gunslinger's return to his birthplace which I haven't included as it's a major spoiler. Yes it still has it's other mechanics but as a fan of Dirge of Cerberus (The FPS spinoff of FF7) I love how it looks. We take control as Prompto in this episode the gun tooting, joke making, picture taking companion of Noctis. Prompto is on a journey to discover his dark origins that were never really explained in the main game, so fans are hyped about this. 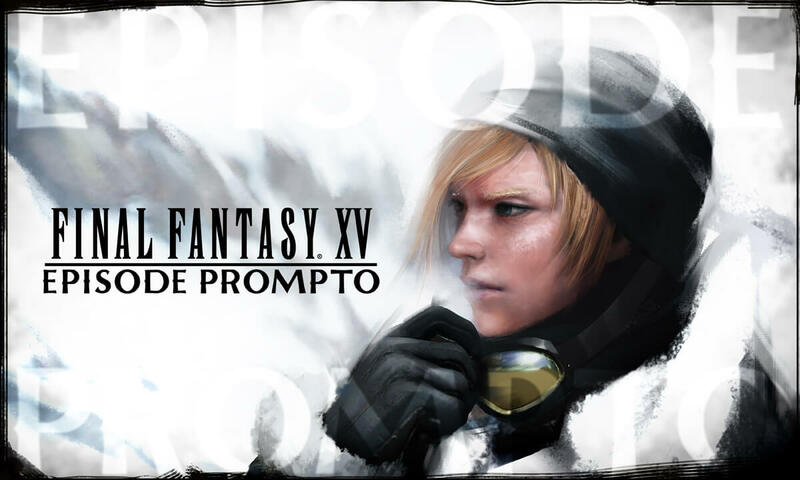 The Final Fantasy XV "Episode Prompto" DLC will be released on Xbox One on June 27th.